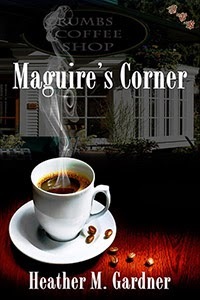 Maguire's Corner by Heather M. Gardner is finally out in paperback. The Vanished Knight looks awesome! They all look great, don't they? Katie & Annalisa - I agree. Both books look like a great read. Sarah - They truly are great covers. Thank you for stopping by. All these amazing books out by amazing writers and bloggers. It's fantastic. :) Happy Wednesday! 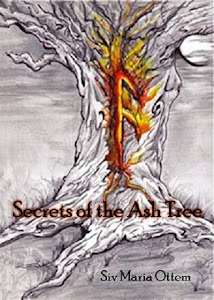 M Pax - There are so many great books out by fellow bloggers, it is really hard to keep up. Thank you for the visit.